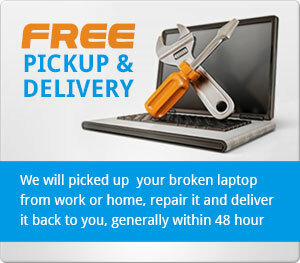 We Provide Laptop Insurance Report. USB Port Repair. Easy Laptop Repair.